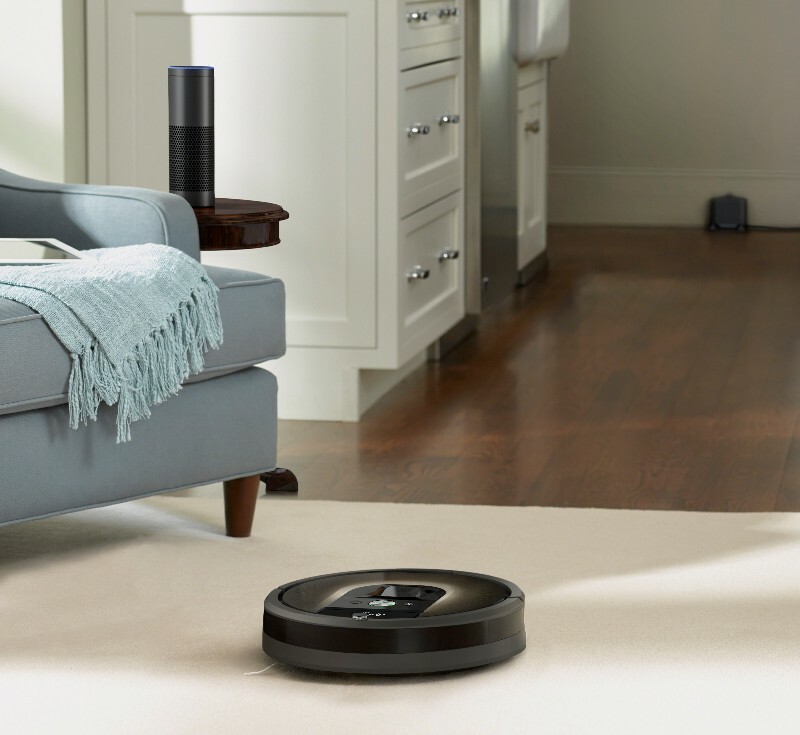 New Delhi : In a move that makes it more convenient for Indian users to fulfill their home cleaning requirements, Puresight Systems Pvt Ltd., the exclusive distributor of iRobot products in India, has offered the Amazon Alexa skills in Wi-Fi enabled Roomba 980 vacuuming robot. They have done this as, Indian Household chores are some of the most exhausting, time-consuming, and monotonous activities to get yourself engaged in, and this will further help them to ease up their work at a good pace. Anyone would rather prefer lying on the couch and browsing through smartphone applications and commanding through their voice, instead of sweeping floors with their old school brooms. Noida Authority decks up city in preparation of VVIP visit, School Kids to welcome dignitaries at several spots across the route!